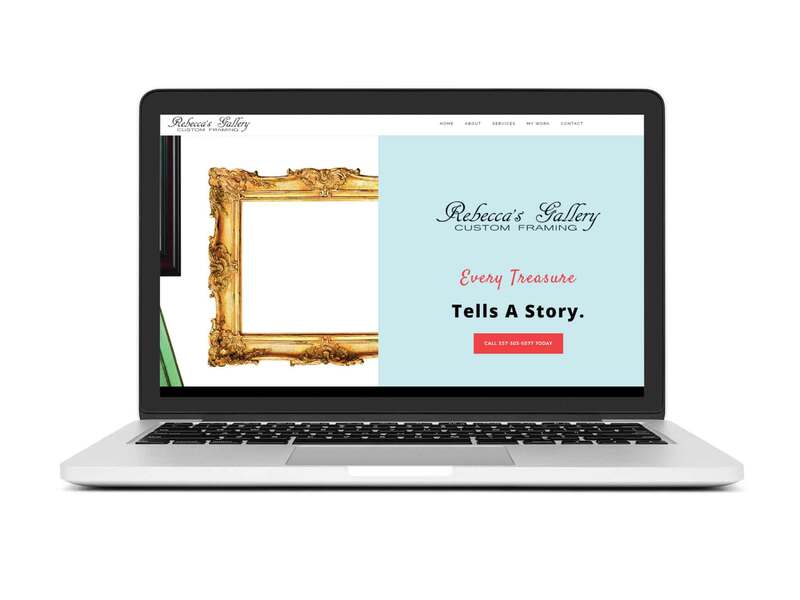 Rebecca’s Gallery and Custom Framing is a small, local business in Lafayette, LA. Rebecca was not happy with her current website design nor the service she was getting from the vendor, so she asked us to help. Rebecca wanted a design that was eclectic, yet simple. She didn’t need any fancy features or forms, and didn’t want to have to update it with photos of her work constantly. The final website is a one page site that automatically pulls photos from her Facebook page. It provides an overview of her framing capabilities and offers visitors contact information with mobile friendly click-to-call phone numbers. This project is proof that sometimes less is more.